I love sneaky healthy recipes. You know what I mean, the ones that are so delicious you have no idea it’s healthy or low-calorie/low-fat? If you’re one of the millions who’ve made new years’ resolutions to get healthy, then you will welcome this recipe for Big and Chewy, Low-Fat Chocolate Chip Cookies. With 120 Calories, 3 grams of fat/2 grams saturated fat each, you can absolutely reward yourself with one of these cookies and stay within your daily calorie allowance. No guilt! 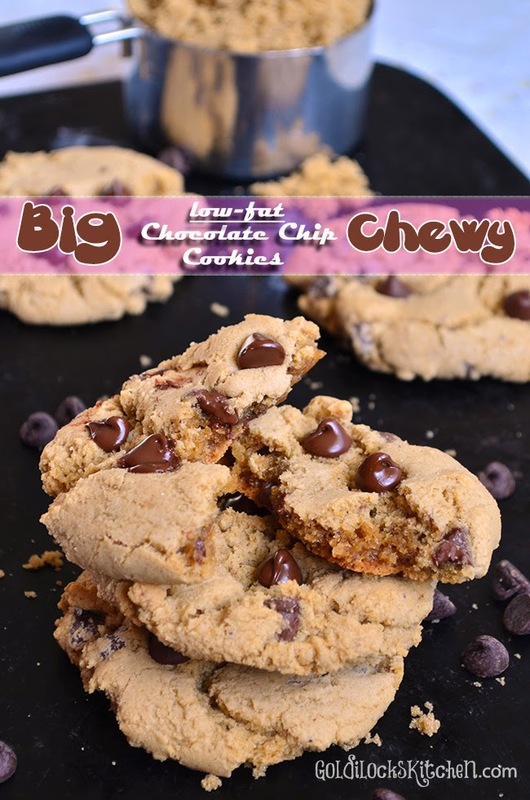 Big and Chewy Low-Fat Chocolate Chip Cookies. Here at the Goldilocks Kitchen, I regularly cook with real butter, and add a generous amount of salt, pepper and other seasonings to my food. I make no excuses for it, I want to make and eat savory and delicious food. However, I had to change my ways last summer when my husband joined a special weight-loss program called ‘The Biggest Winner’. (Yes, obviously based after a very popular TV show with a similar name.) He was limited to 1500 calories a day, and a daily work out with his team made his already busy days even more demanding. Since I packed his lunches and made dinner most nights, who ended up doing most of the calorie counting? making eating them about as joyful as eating cardboard. 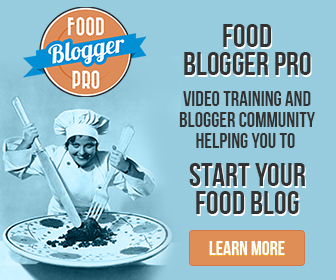 I found some fantastically delicious recipes that didn’t sacrifice flavor for health factor. Our favorites will be featured over the next few weeks on The Goldilocks Kitchen to help you reach your healthy goals! Starting with Big and Chewy, Low-Fat Chocolate Chip Cookies. of the butter in a standard chocolate chip cookie is replaced with…..
drum roll……dates! In this recipe you’ll learn how to create a date puree to cut back on fat and calories. AND they’re delicious too. The second reason you’ll love this recipe is that the rest of the butter you do use will be browned on the stove top. If you’ve never done it before, just check out the picture of the melted butter at right and let that be your guide. You simply melt the butter in a small pan over medium heat, swirling often, until the aroma smells a bit nutty and the butter browns. (The color pictured is what you’re aiming for.) You’ll see darker particles sink to the bottom~ those are just fat molecules getting cooked and is normal. I love what browned butter does for cookie recipes. It adds a really fantastic depth of flavor. 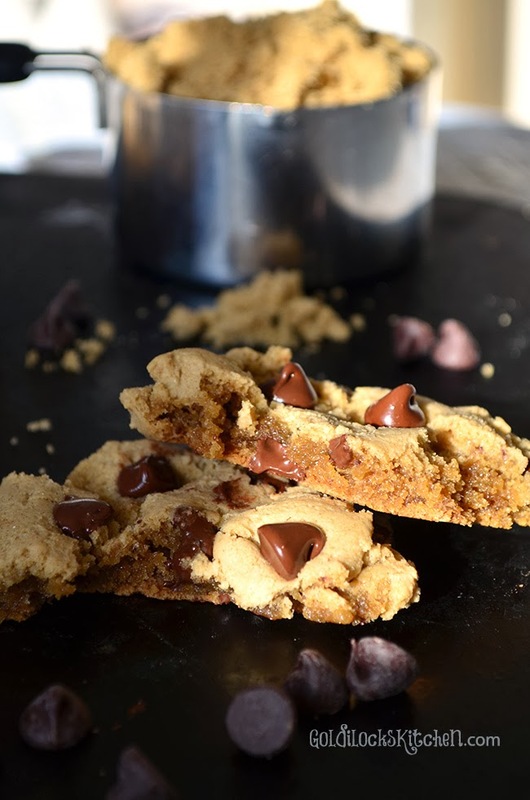 Fantastically delicious chocolate chip cookies that you can enjoy guilt-free. You won't even know these are supposed to be low-fat! Set oven temperature to 325 degrees. 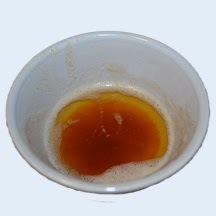 to Bring water to a boil in a small saucepan and add the dates. Simmer, uncovered, until most of the water has evaporated and the dates are tender, about 18 to 20 minutes. While the dates are simmering, whisk flour, baking soda and salt in a medium bowl and set aside. Place butter in a small saucepan and cook over medium heat, gently swirling often, until aroma becomes nutty and the butter is brown, about 4 minutes. (If you are using a dark or nonstick pan, pour out the butter into a heatproof bowl to properly assess the color and whether the butter is sufficiently cooked or not. I do this two or three times to make sure I have the right color.) When done, set aside. When dates are done simmering, remove from heat. Pour contents of saucepan into a fine-mesh strainer over a bowl. Using a spatula or wooden spoon, press the liquid out into the bowl. Discard the liquid and scrape the remaining puree from the strainer into the bowl. With a stand or hand held mixer, beat browned butter, brown sugar and date puree until blended, scraping down the bowl if needed. Beat in egg and vanilla. Add flour mixture (If using a stand mixer, switch to paddle for this step) and mix on low speed until just combined. Reserve two tablespoons of chocolate chips from the 1/2 cup and set aside. Stir the remaining chips into the dough. Form dough into 18 cookies (about 3 tablespoons each for size) and space 2 inches apart on two baking sheets lined with parchment or wax paper. Press 3 or 4 chocolate chips into the top of each ball of dough. Bake until the edges are light golden brown and the centers are soft and puffy, 15 to 18 minutes, rotating your cookie sheets front to back and upper to lower. Cool cookies on baking sheets. Serve.